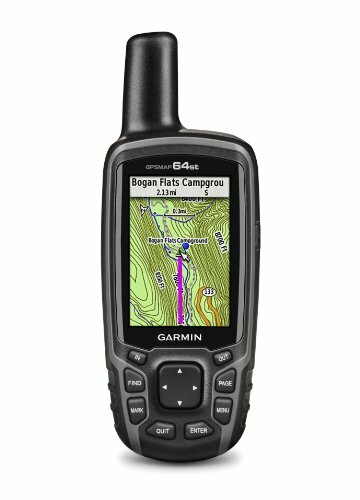 GPSMAP 64st supports paperless geocaching with 250,000 preloaded caches with hints and descriptions from Geocaching.com, and has a 16-hour battery life. By going paperless, you’re not only helping the environment, but also improving efficiency. GPSMAP 64st stores and displays key information, including location, terrain, difficulty, hints and descriptions, which means there’s no more manually entering coordinates and paper printouts! Slim and lightweight, 64st is the perfect companion for all your outdoor pursuits.